Corporate and site reliability teams face challenges and pressures to continuously improve and demonstrate the value and business impact they have on their organizations. 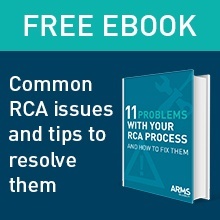 The old adage of RCM being a “Resource Consuming Monster” has plagued many a Reliability Department – some organizations have even banned the use of the acronym. 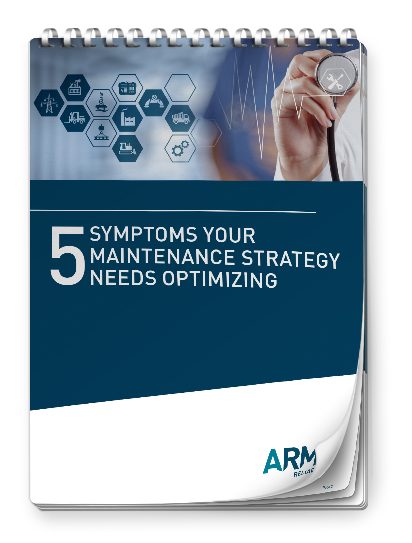 Instead, RCM needs to be viewed as an engineering framework that enables the definition of a complete maintenance regime for maintenance task optimization. Both pu blic and private sector organizations around the world rely on reliability centered maintenance as a means to significantly increase asset performance by delivering value to all stakeholders. Successful implementation of RCM will lead to an increase in cost effectiveness, reliability, machine uptime, and a greater understanding of the level of risk that the organization is managing. It can also deliver safer operations, provide a document base for planned maintenance, and predict resource requirements, spares usage, and maintenance budget. So, how do you equip your organization for best-practice reliability centered maintenance? An RCM study determines the optimal maintenance strategy for assets determines by modelling different scenarios and comparing risks and improvements over this lifetime to enable better long-term management of the assets. This process will reveal any gaps in the existing maintenance strategy, or conversely deliver peace of mind that existing strategies are working. Join us at the Reliability Summit, March 26-29, 2019, in Austin, Texas to learn how to manage reliability centered maintenance for your organization. This is one of many workshops attendees can select to attend at the Reliability Summit. For a full list of workshops, please visit our Reliability Summit website.